Dan Passidomo, DMD, received his doctorate from University of Kentucky College of Dentistry in 1993. 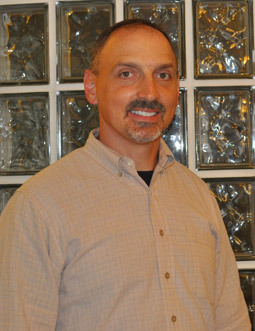 A general practitioner with emphasis on crown and bridge and endodontics, Dr. Dan started practicing in Dayton, Ohio in August of 1996. In summer of 2006, Dr. Dan moved to practice in Centerville, Ohio and has continued to create healthy smiles for patients in Centerville and surrounding communities. Like his colleagues, he keeps abreast of new treatments and technologies through continuing education in occlusion, periodontics, restorative dentistry and cosmetic dentistry, endodontics, and infection control.